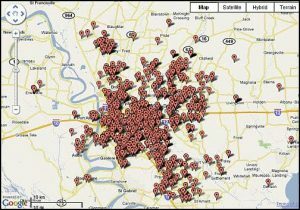 When Settling Estates, Baton Rouge Home Appraisals Are Important! 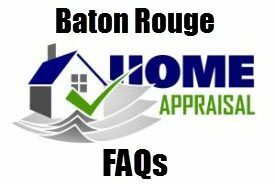 http://www.estateappraisersinbatonrouge.info/ – When Settling Estates, Baton Rouge Home Appraisals Are Important! Home appraisals for settling an estate is not an easy process after the death of a loved one, legally and emotionally, this presents different variables when taking control of all possessions left. 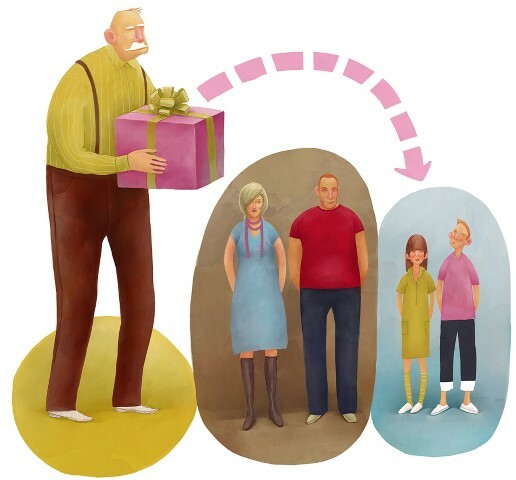 From all the posterior decisions about the beloved one’s wealth, it is important to derive this precept, that a certified estate layer is the right person to assist and advice all the process involved in the distribution of property and possessions. Obtaining a home appraisal for settling an estate is the most accurate procedure when making decisions that affect family members, friends, and other associates. In this respect, estate appraisers in Baton Rouge are the best solution to obtain a home appraisal to make this process easier and fairer to all people involved. Baton Rouge estate appraisers are a great deal of the estate settlement process since they accurately determine a property’s value. Given all the variables involved in the process such as emotions and speculation, estate appraisers Baton Rouge can provide detailed official documents concerning the value of an estate. 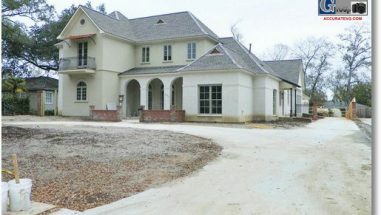 Certainly, this appraisal is done through reliable and clear studies of the property so that there is no place for conjectures or disputes among heirs and/or tax agencies. Certainly, this will help to simplify all solutions about current taxes and to appraise inheritance tax liability, if necessary. There are certain characteristics of property appraisals, of which the unknown factors significantly affect the estate settlement process itself. In this sense, estate appraisals are not absolute since there are certain characteristics out of the appraiser’s reach. Great affairs of state such as economic recession have shown how well-made appraisals can become imprecise or obsolete after some months or weeks. Nonetheless, estate appraisers Baton Rouge rely heavily on fundamental variables like lot size, property’s age, number of rooms, amenities, and geographic location. Subsequently, these variables are compared with other properties appraised in order to adjust values. Baton Rouge estate appraisals always include detailed documentation concerning the settlement process of the given property. These documents clearly explain how the estate was valued by taking into account all its characteristics and variables. This process is followed through special standards, depending on the property and the reasons to appraise it, estate appraisals Baton Rouge follow the right one. In relation to this, it may be suggested, that services from Baton Rouge estate appraisers provide amiable and effective estate appraisals. Baton Rouge home appraisals are important when settling estates simply because they serve as neutral mediators in the final settlement of a property’s value. This way, people involved will always get the fairest part of any estate left by someone. 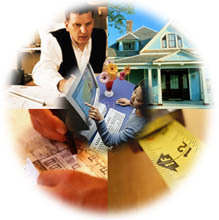 A good way to accomplish this process is to get the services of a certified local appraiser who clearly understands the area. In this case, Baton Rouge estate appraisers are the perfect choice when looking for home appraisals in this specific area. In brief, estate appraisers in Baton Rouge have the knowledge, experience, and impartiality required to yield accurate estate settlements. Given the fact that they have nothing to gain or lose in any estate settlement process, all individuals involved in the process will obtain more benefits. 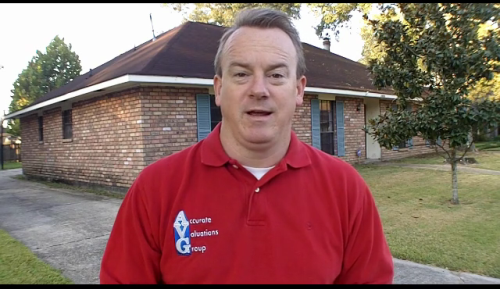 Biil Cobb, with Accurate Valuations Group, is Greater Baton Rouge’s Home Appraiser frequently called upon by banks, homeowners, and savvy real estate investors to assess home values. A home appraiser with 18 years experience, Bill Cobb brings a wealth of knowledge to the table as a home appraiser in East Baton Rouge Parish, West Baton Rouge Parish, Western Livingston Parish and Northern Ascension Parish.